Join the community as all the churches of Dripping Springs come together to worship our Heavenly Father! 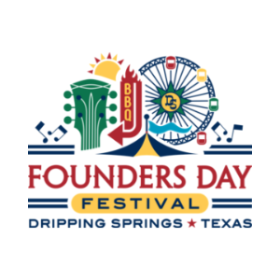 We can’t wait to see you there at the Founders Day Main Stage, starting at 10AM. We welcome you to join us Sunday morning at 10:45 AM. Our hope and desire is that your time at Church of the Springs is a Refreshing Encounter with Jesus Christ!